exhibition • conversation • workshops • tea & cake! AIM attended the @NoBindings Here we Grow event at Henbury @BristolLibrary #Henbury today 6th June 2018. A great sharing event with readings by A A Abbott and AIM artist @artinmotion45 Betty Sargent. A big thanks to Lily. Art in Motion spin tales, imagined sounds, and scenes from the homes of Betty Sargent, Chris Rose, Dave Pearse, Jeff Johns and Jonathan Barr Lindsay. Art in Motion and Back in 5 Minutes Squad, two very different artists groups based at Spike Island Studios in Bristol worked together for the first time to produce an epic, evolving installation during their IGNiTE Summer Residency. Over two weeks they explored the idea of a shared utopia to develop Paradise City. “This opportunity will give us time and space to explore our common interest in the impact environments have on society and in imagining possible futures”. Helen Grant, Back in 5 Minutes Squad. Back in 5 Minutes squad make immersive installations that imagine possible futures, taking a toungue-in-cheek look at the post-apocalyptic, the nihilistic, the existential and the revolutionary through the lens of popular culture. On the day of the Fosstonbury pupils and visitors joined us in painting the objects, transforming them from with colour. to create a vibrant installation. *credit to our Spanish partners Debajo del Sombrero who first developed this workshop idea. AIM artist Jeff Johns developed Anything But Me, as part of Different Voices film scheme run by biggerhouse film, http://www.biggerhousefilm.co.uk/differentvoices/ and supported by Creative Skillset and 104 Films. 104 Films are the UK’s leading production company focussing on disability both behind and in front of the camera. The artists working with AIM developed the idea for this project. 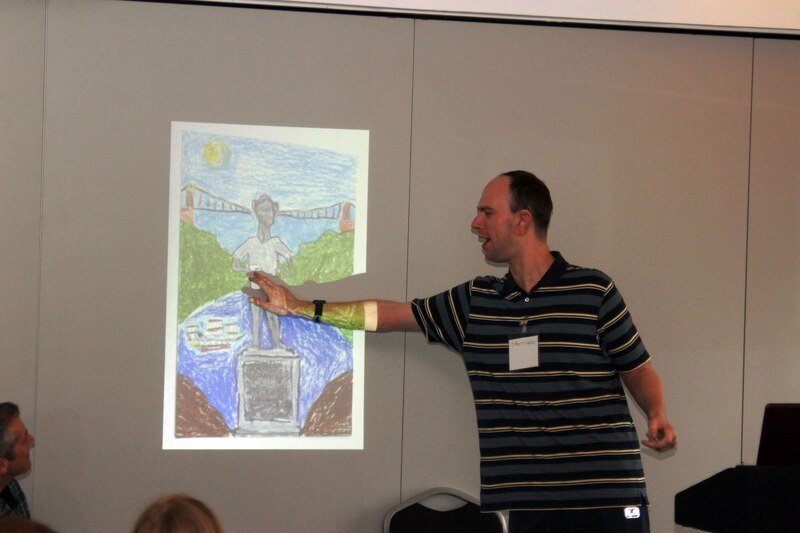 They were keen to find a creative way to engage with other groups, organisations and local community networks in Bristol, to discuss and share ideas about a wide range of topics including art, disability and local history. The central focus of this touring installation consists of a purpose-made tea set. Artists were invited to join us at the table for art, tea and discussion. The discussions were led by the artists using their artwork as the starting point, creating opportunities for different and diverse groups to meet share experiences and ideas in a relaxed informal way. I great weekend meeting many interesting people, the Tea Service will now start its tour. AIM artists had work exhibited at the Crawford Art Gallery as part of Perceptions 2016. 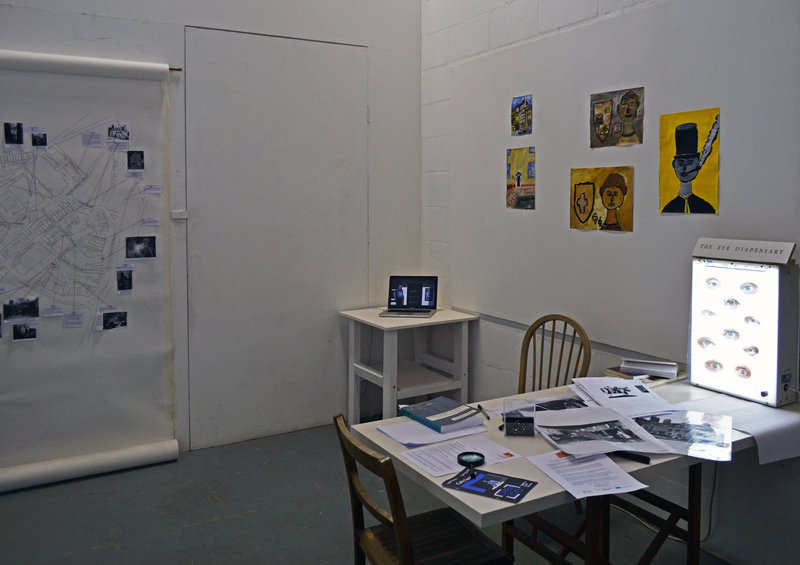 An amazing international exhibition of work made by artists from supported studios exhibited across 10 city venues. AIM contributed to a creative fair at the Crawford Gallery and gave a talk at the Perceptions Symposium, illustrating their approach to supporting artists. 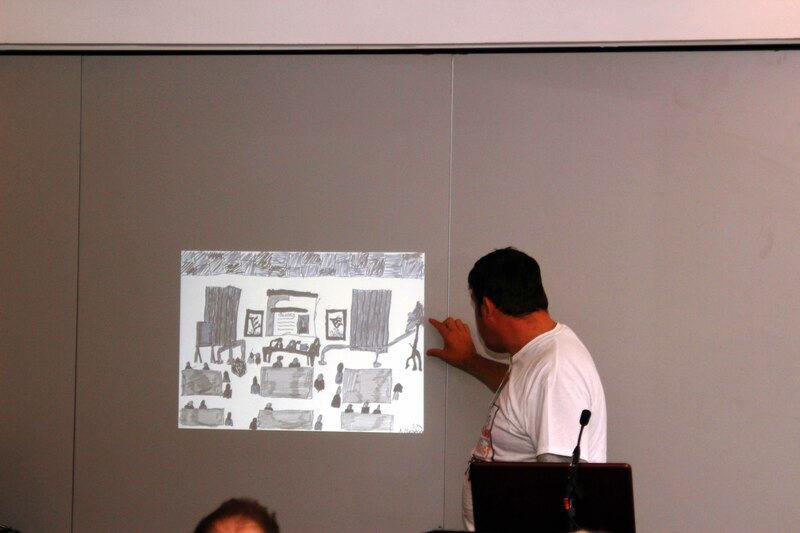 Artwork and films from the Expanding Realities international workshops between Debajo Del Sombrero, Madrid, Spain, GASP, Cork, Ireland and AIM, Bristol, UK were also on show. This highlighted the European Erasmus + partnership that supported the professional development of the artists from the different groups. Between the 13th and 17th June 2016 artists from AIM were in Cork Ireland for transnational workshop lead by Gasp in collaboration with CIT. A week packed full of delights with opportunities to develop skills in screen printing, sound recording, performance, dance, bookbinding to mention just a few. Alongside this there were tours of Cork and the surrounding area. Artists from AIM Michael Phillips, Louise Morgan, Maisie Fortune and Colin Higginson traveled to Cork to join artists from GASP (Cork) for a Creative exchange event. Artists, community and arts organisations and individuals interested in the connective power of creativity participated in a Creative Exchange event at the Crawford Art Gallery, Cork on Tuesday, 12th April. Both groups shared their experiences of using art in public spaces to engage, connect and inspire the people around them. Activities on the day included artistic explorations, interactive discussions, a creative café and light lunch. AIM hosted a 5 day Transnational art workshop with artist from Debajo Del Sombrero, Madrid, Spain and GASP, Cork, Ireland will be in Bristol for a 5 day transnational arts workshop hosted by AIM, Bristol. 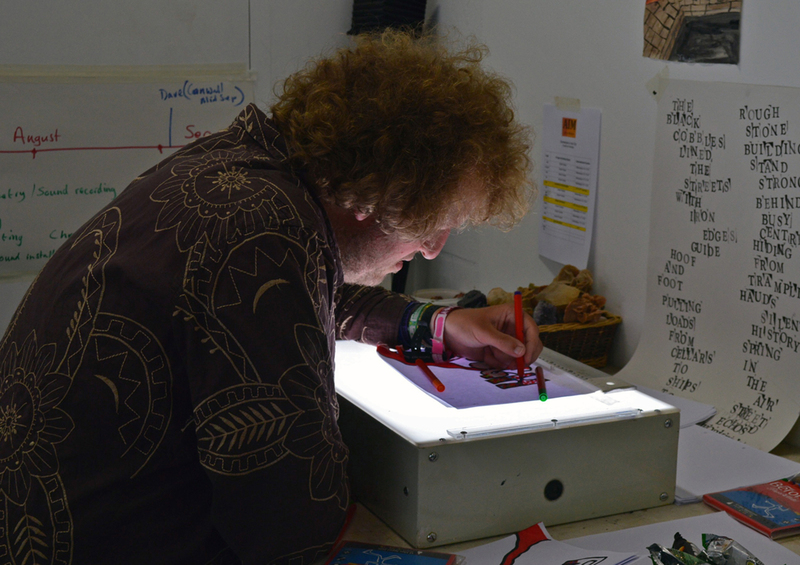 Expanding Realities is a European Erasmus + partnership engaging the creativity, and supporting the professional development of artists who have some form of learning disability. 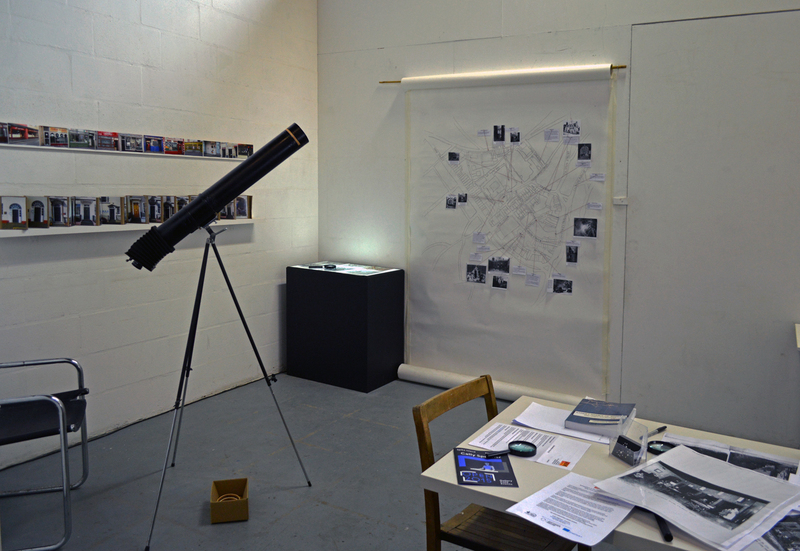 The workshop was devised by the artists working with AIM who recently exhibited ‘Somewhere in the City’ at the Arnolfini, they will be are sharing their methods and approaches. Art in Motion (AIM) presents Somewhere in the City, an exhibition of work made by five Bristol based artists: Betty Sargent, Chris Rose, Jeff Johns, Jonathan Barr Lindsey and Dave Pearse. 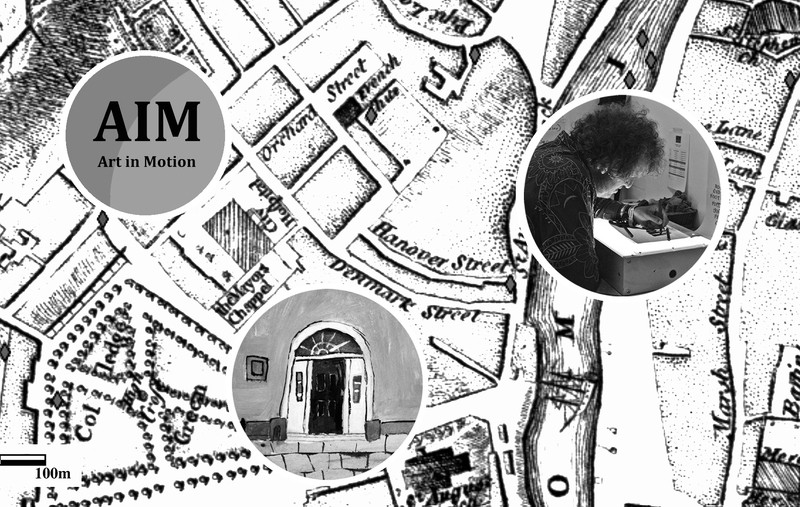 Somewhere in the City is a participatory arts and heritage project that has been exploring an over-looked, historic area of Bristol: a cluster of streets and lanes behind the Hippodrome and extending up to Red Lodge. The artists participating in the project have worked with AIM to explore this area of the city, and have through research and investigation, created works of art from their responses to the site. 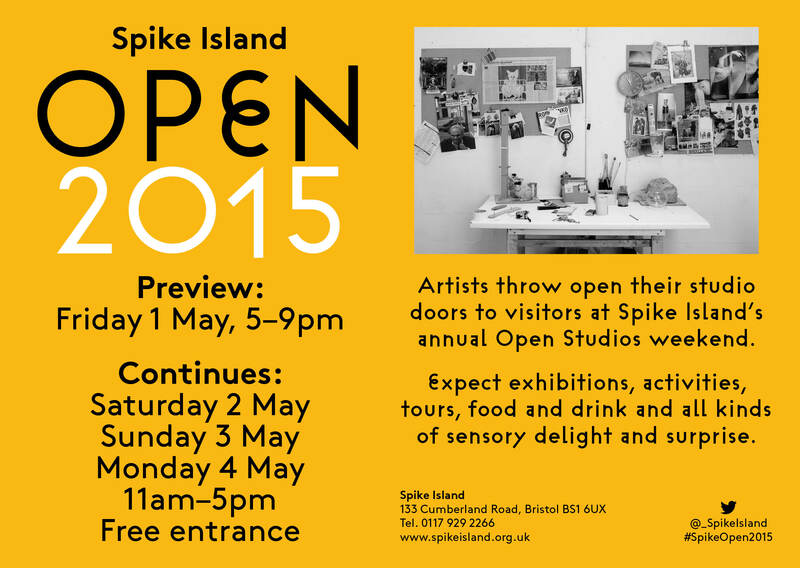 Following site-visits, work has been developed at Studio 45 at Spike Island. All the artists involved in the project have been supported to evolve their own practice and contribute their unique approach and vision to the city in which they live. The project is part of an EU funded international exchange programme, Expanding Realities, a collaboration between four organisations who are supporting artists with disabilities to develop their practice. The organisations involved are AIM, CIT Crawford College of Art and Design, GASP, Cork Ireland and Debajo del Sombrero, Madrid, Spain. AIM is a newly emerging, not for profit participatory arts organisation, Somewhere in the City involved Colin Higginson, Helen Grant, Amy Spencer and Kamina Walton. A successful workshop at the Phoenix cafe, All Saints’ St, Bristol, United Kingdom lead by Michael Phillips and Louise Morgan and supported by AIM. Jonathan Barr Lindsey, Jeff Johns, Dave Pearse,Chris Rose and Betty Sargent. The artists involved in the exhibition all have some form of disability and the project has given them the opportunity to develop and evolve their own practice while contributing their unique approach and vision to the city in which they live. On the 12th of October AIM was in Cork for the launch of the Perceptions 2016 Exhibition programme. The event aimed to inform artists, cultural institutions and the public about the exhibition and how they can get involved. Colin Higginson was there representing AIM, Bristol to give some insight to the benefits of participating in the strategic partnership, along with GASP from Cork, representatives from CIT Crawford college of Art and Design, Cork, Crawford Gallery and Cork City Arts. 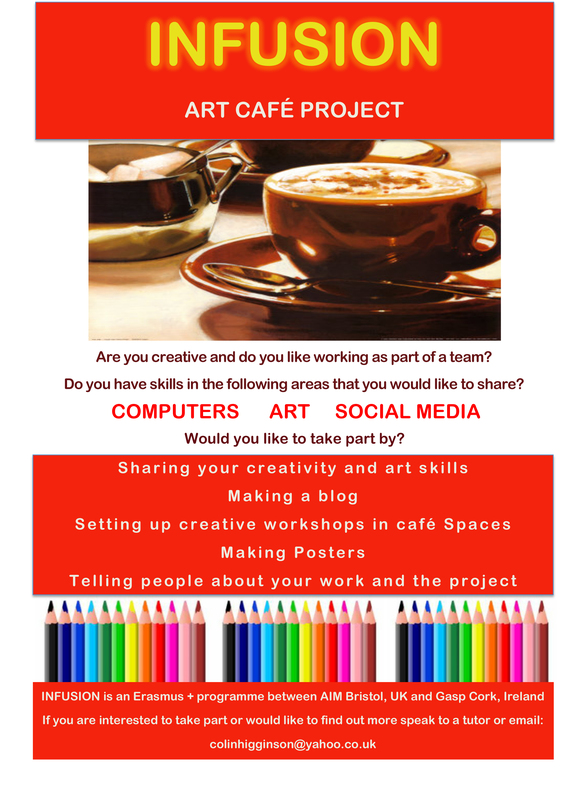 Louise visited the Phoenix cafe, Bristol to think about planning an art workshop. Louise’s character drawings and a workshop planning sheet below. The Red Lodge Bristol – Somewhere in the City – Research visit. The group was given a tour of the museum by Karin Walton museum curator. As part of Expanding Realities the artist from AIM were in Madrid for a five day workshop.The workshop was lead by Debajo Del Sombrero and we were joined by Artists from Gasp artist studio programme in Cork, Ireland and members of CIT Crawford College of Art and Design, Cork Ireland. Debajo Del Sombrero provided an amazing workshop, an opportunity for participants to engage in group work, develop individual artwork and share skills. Art in Motion (AIM) presents Somewhere in the City a project that invites artists with a disability to explore new areas of the city and create new works of art from their experiences. 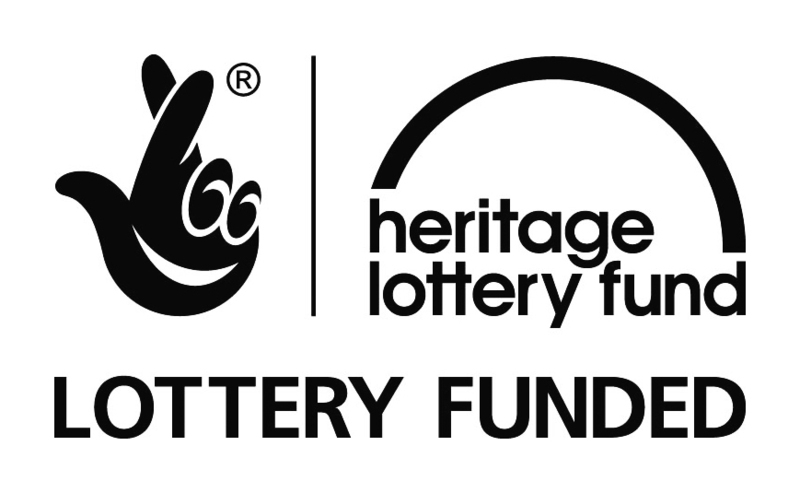 Somewhere in the City is a participatory heritage and arts project which will work with the artists in their home town of Bristol to explore an over-looked, historic area: the cluster of streets and lanes behind the Hippodrome and extending up to Red Lodge. Participants will have the opportunity to work with other artists, creative writers, researchers and animators to produce animated short films and artworks based on their explorations of the area and its heritage. They will also make links with other organisations in the city, such as the Arnolfini, Art and Power, The Red Lodge and Spike Island. The project is part a larger initiative that includes an EU funded international exchange element Expanding Realities a collaboration between AIM, CIT Crawford College of Art and Design and GASP, Cork Ireland and Debajo del Sombrero, Madrid, Spain. Participants will celebrate their achievements and share their experiences in a final showcase of events and exhibition. They will also have the opportunity to submit their films to local and national awards, film festivals and present their work through talks and presentations to local groups. 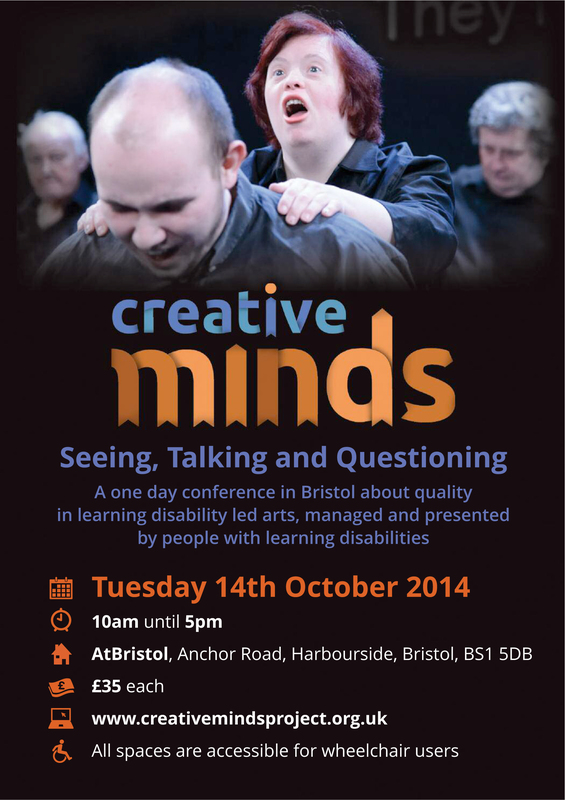 AIM hopes that this will challenge perceptions on the value of artistic work created by artists with a disability. Art in Motion (AIM) is a newly emerging, not for profit participatory arts organisation, established and led by Bristol-based artist Colin Higginson since 2013. AIM provides opportunities for artists and non-artists to engage with multidisciplinary arts and to explore ideas and concepts around heritage and the built environment. 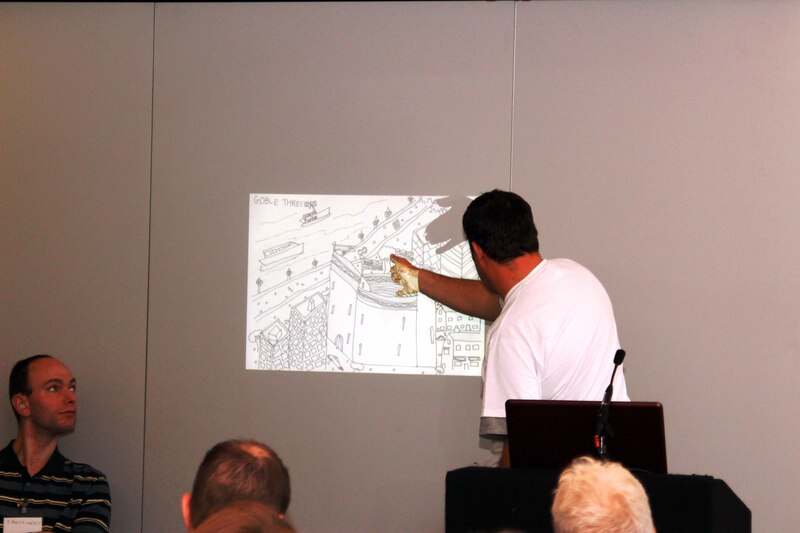 ‘Somewhere in the City’ is a participatory heritage and arts project which will be working with a group of adults with learning difficulties in Bristol to explore an area of the city steeped in history; a cluster of streets and lanes behind the Hippodrome and extending up to Red Lodge. Participants will be working with artists, creative writers, researchers and animators to produce short animated films based on their explorations of the heritage of the area. The project will offer participants the opportunity to learn new arts based skills, explore the history of an area of the city, and learn approaches to research, to showcase their finished artwork and films through exhibition and events. 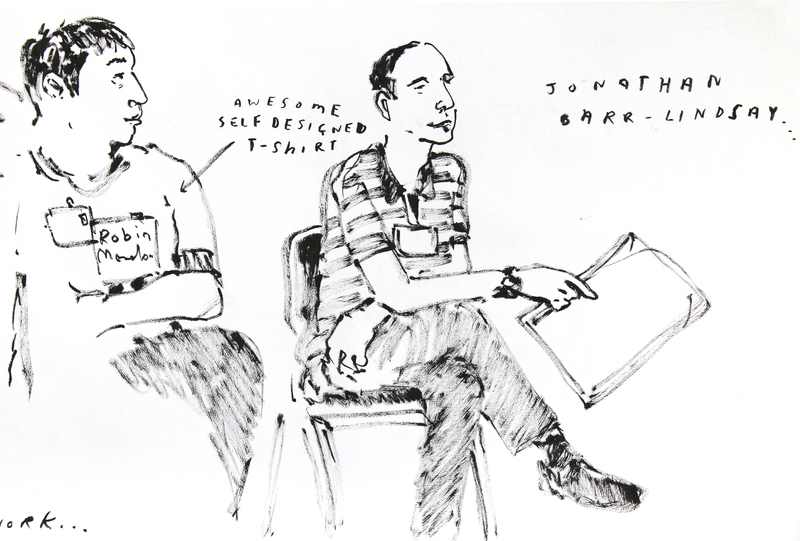 Jonathan Barr Lindsay and Robin Meader present there work at the conference. 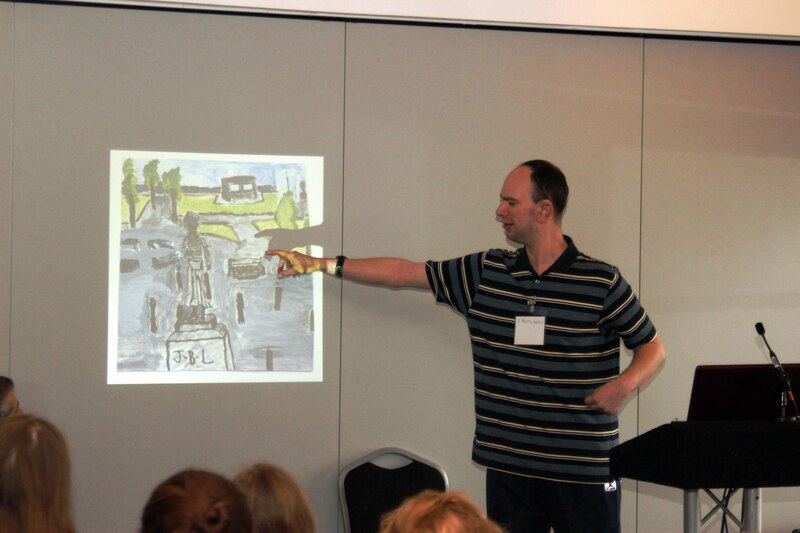 Colin Higginson from AIM, along with artist Robin Meader and Jonathan Barr Lindsay, will discuss arts practice with adults with learning disabilities in relation to heritage and a sense of place. 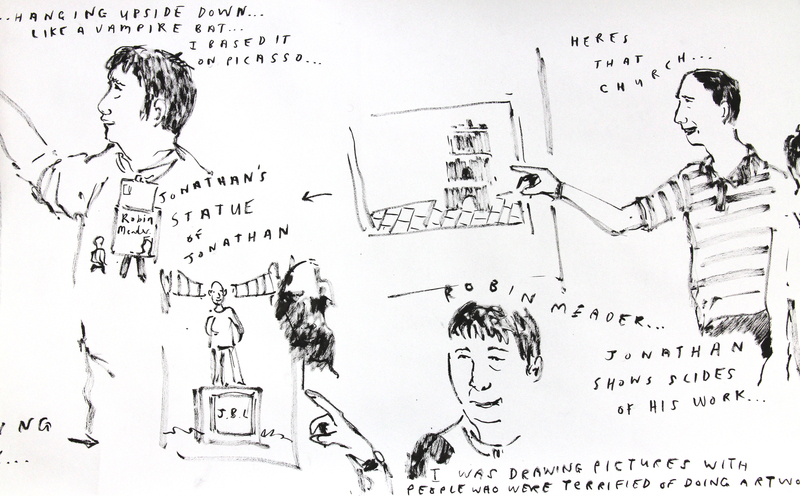 The presentation will include examples of Robin’s and Jonathan,s artwork followed by discussion.